CTC; the global cinema technology network is delighted to announce the appointments of Sarah Lewthwaite (Managing Director and SVP Europe, Movio) and Sandie Caffelle (Sales and Marketing Manager, Jack Roe) to its Board of Governors. “Technology continues to drive much of the change within the global cinema industry and we’re delighted to welcome Sarah and Sandie to the team,” says Richard Mitchell, President of CTC. “Whilst traditionally CTC has focussed on technological developments within the auditorium, technology has spread rapidly throughout the cinema estate from ticketing through to point-of-sale, loyalty programs, digital signage and interactive experiences. These technologies are creating a new and exciting experiences for movie-goers and we believe with the addition of the knowledge and expertise of Sarah, Sandie along with the skills of the entire CTC team, we can bring significant knowledge and expertise to help the industry leverage a better return on investment from these,” he adds. 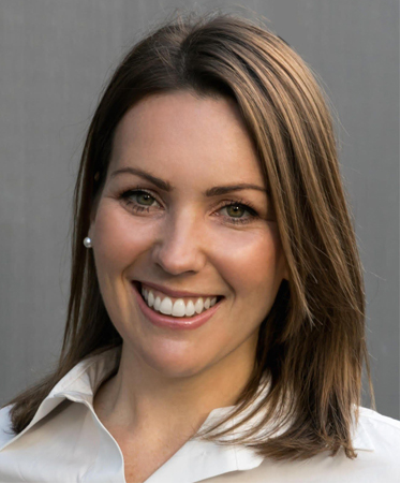 Sarah Lewthwaite is MD and SVP for leading global marketing data analytics company Movio (a Vista Group International company). In her role she leads business development and provides strategic services to global exhibitors. Sarah has over 15 years of cinema and loyalty experience and was formerly Vice President of Marketing at Cineplex Entertainment in Canada. A regular presenter and contributor at exhibitions, seminars and events, Sarah was named in Celluloid Junkie’s 50 Top Women in Cinema 2017 and is one of a small number of individuals selected to receiving mentoring under UNICs Women’s Cinema Leadership Scheme aimed at providing support and guidance to international female cinema professionals with their careers. 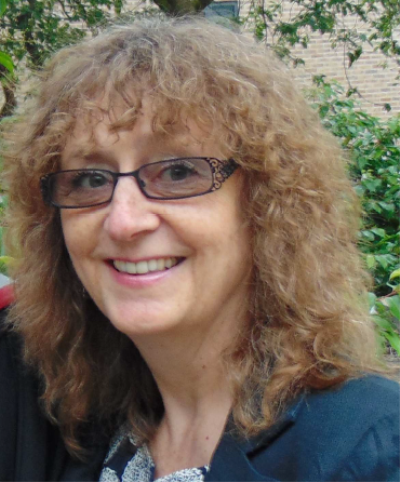 Sandie Caffelle is Sales and Marketing Manager for Jack Roe a leading turnkey cinema IT systems provider. Sandie has worked with Jack Roe for over 26 years and has developed her skills from supplying 35mm film products in the early days to the core elements of today's business: ticketing and Point of Sale, digital signage, movie information lines and a wide range of software solutions – including the latest Data Analytics. She is widely respected globally for delivering tailored solutions to exhibitors and supporting these with outstanding customer service. As well as these new appointments, CTC will also be appointing at further governors over the coming months and will shortly be announcing its new fifteen-person Advisory Council to help provide steering and support on key focus areas and future outputs for the organisation to ensure these are aligned to the objectives of the industry. The new look CTC will begin offering membership opportunities to professionals and organisations from March 2018 and will announce further details of these in due course. 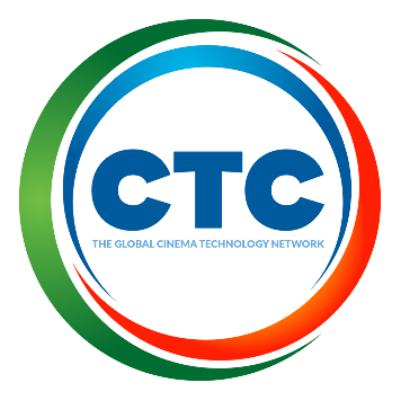 About CTC: CTC, the global cinema network, is an independent, not-for-profit membership organisation that aims to assist the cinema industry in recognizing the importance that cinema technology and indeed the way in which it’s utilized can have a profoundly positive effect on the movie-going experience. As well as providing guidance and support, CTC engages in a number of activities aimed at educating and improving the cinema experience. These include training courses, lectures, technical handbooks, educational visits, seminars, web seminars, networking events, projectionist certification (in conjunction with the UKCA) and one of the industry’s leading technical journals, Cinema Technology Magazine.